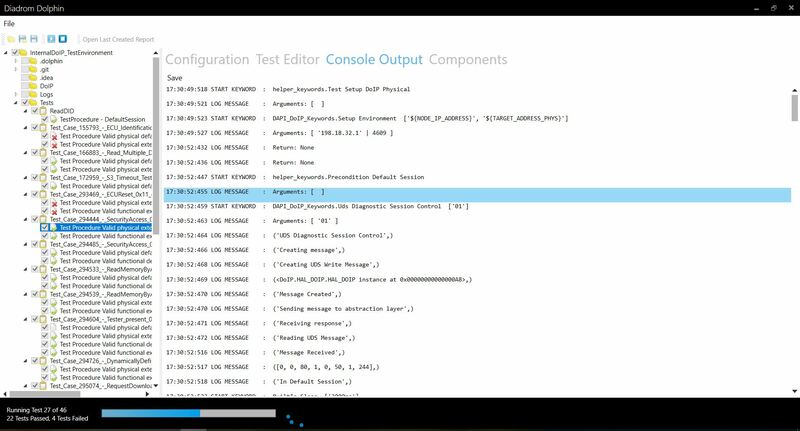 Diadrom Dolphin is a tool for fully automated software verification. One of the most important challenges in product development today is the shortening of lead times. To increase the pace of development an agile process is often implement, where development and verification can be carried out in parallel. Diadrom Dolphin is an important component of Diadrom’s embedded software development tool chain and is used by agile teams around the world. Everyday Diadrom Dolphin assist our customers in automatically verifying a large amount of critical software within the automotive industry. 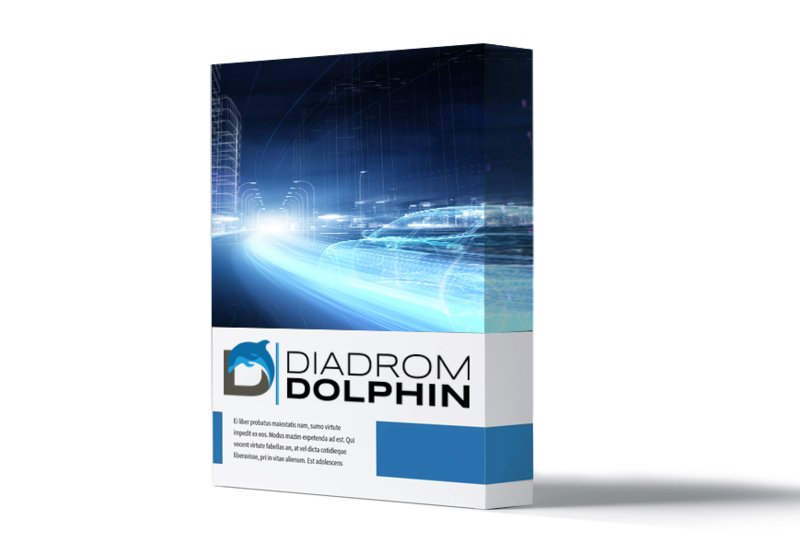 Diadrom Dolphin is delivered as an licensed PC application which can be used to implement and run automated test cases. Furthermore, the customer can chose from a wide range of Test Environments for different communication protocols and components which helps during the test and verification process. Diadrom continually updates the list of supported protocols and provides support for other protocols and moduels on customers request. Please send a request the full documentation for the Diadrom Dolphin product description and partial list of currently supported protocols and modules.